We’re delighted to announce that Bing is nominated for the IFTA Gala Television Awards in the Animation category! The ceremony is taking place in April 2016. 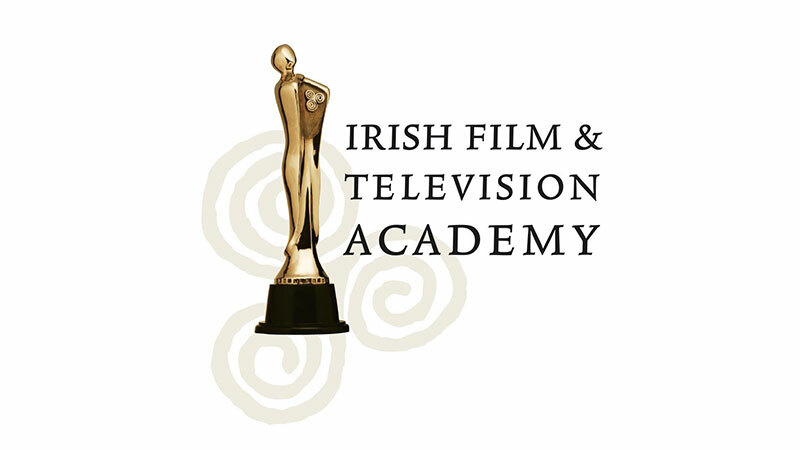 For more information please visit www.ifta.ie.